Our New design in white colour with copper, and 24K gold plated. Can change colour which you need. Any questions, please contact with us. 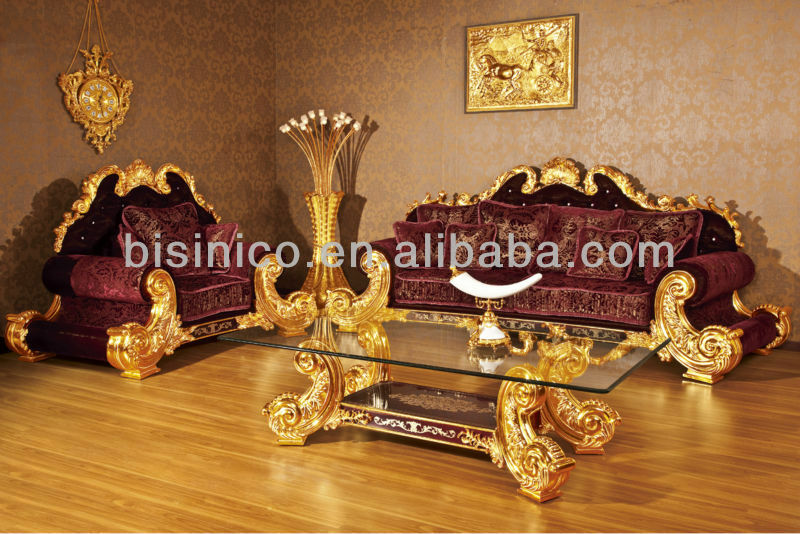 We are both manufacturer and wholesaler located in the west of Guangdong province in china, we make difference kinds of antique reproduction furniture and home decoratived items. Also we offer interior design and construction material to give customers a complete luxury house solution. Our current offerings are true antique fashioned craftsmanship, attention to detail; artistic designed production all together to create a family heirloom that will be treasured for many generations. You will find a wide array of collection, decoration, accessories . You should be able to satisfy almost product line.